Big Brother Moving & Storage strives to move your family the way we would move our own family! We are movers based in West Michigan, serving Grand Rapids, Holland, Muskegon, and Grand Haven. Our team emphasizes care, courtesy, quality, and integrity. 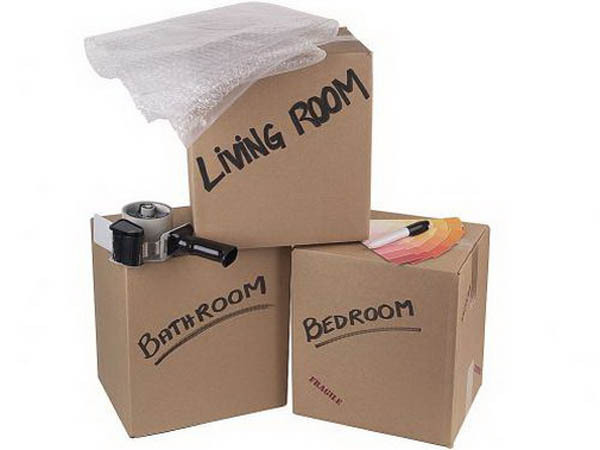 We understand that moving is an exciting and stressful time. We treat our customers like family, making every move as comfortable and efficient as possible. Call Big Brother Moving & Storage for all of your moving needs! We are your local authorized Budget Truck Rental Center serving Grand Rapids, Kentwood, Wyoming, Grandville, Jenison — all of West Michigan! Call (616) 534-5047 or email info@bigbrothermoving.com for a quote today!